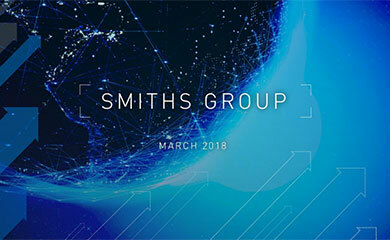 Smiths Group plc announces the appointment, effective 28 February, 2011, of Mark Reckitt to the role of Group Strategy Director and a member of the Executive Committee. Mark, 52, was previously Chief Strategy Officer and a member of the Executive Committee of Cadbury plc until its acquisition by Kraft Foods Inc. last year. He headed the integration of the two companies as a Senior Vice President, Kraft Foods until July 2010 and was most recently Managing Director of Green & Black's. Mark was appointed Chief Strategy Officer in 2004, with responsibility for both strategy and mergers and acquisitions. During his 21-year career at Cadbury Mark held a number of senior finance and commercial posts including Chief Commercial Officer and Finance Director for Cadbury’s UK confectionery and Europe, Middle East and Africa soft drinks businesses. Philip Bowman, Chief Executive of Smiths Group, said: "Mark’s appointment is the latest in a number of senior management changes made over the past three years to strengthen our corporate executive team. 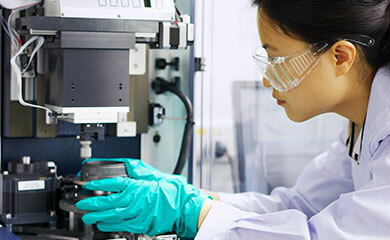 After three years of focus on delivering operational efficiencies, we are shifting our focus progressively to accelerating revenue growth across our businesses. Mark’s wide strategic and commercial experience in a diversified international company, coupled with a number of other recent senior appointments at a Divisional level, will help Smiths meet the challenge of generating further value for shareholders in the continuing tough economic environment."